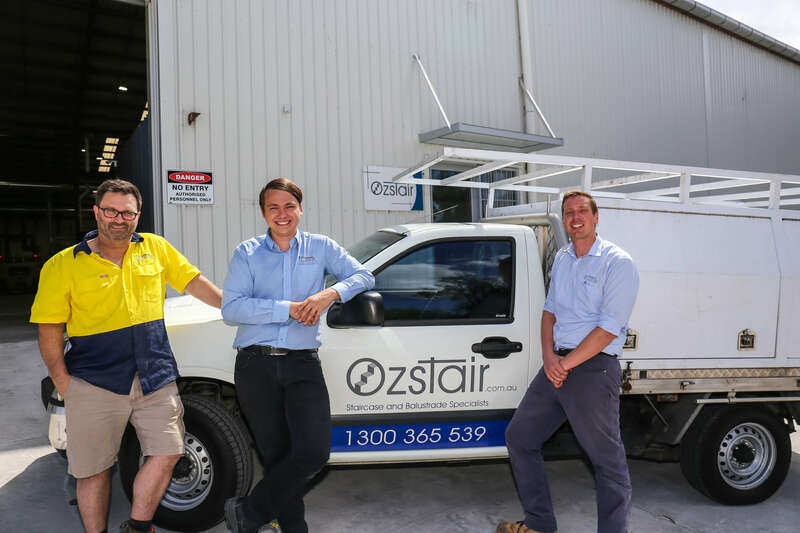 Oz Stair is a 100% Australian owned company manufacturing and installing the highest quality staircases and balustrade to Builders, Architects and Homeowners. With over 22 years experience, we are known as the industry leader in boutique staircases and balustrades. We have some of the most qualified and highly trained staff on our team who working together allow your finished staircase or balustrade to be that of the highest design and quality. 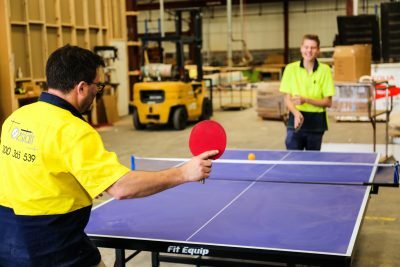 The training program at Oz Stair is the reason our team have such skills and knowledge and are able to apply these trades to each and every stair that is manufactured here at Oz Stair. 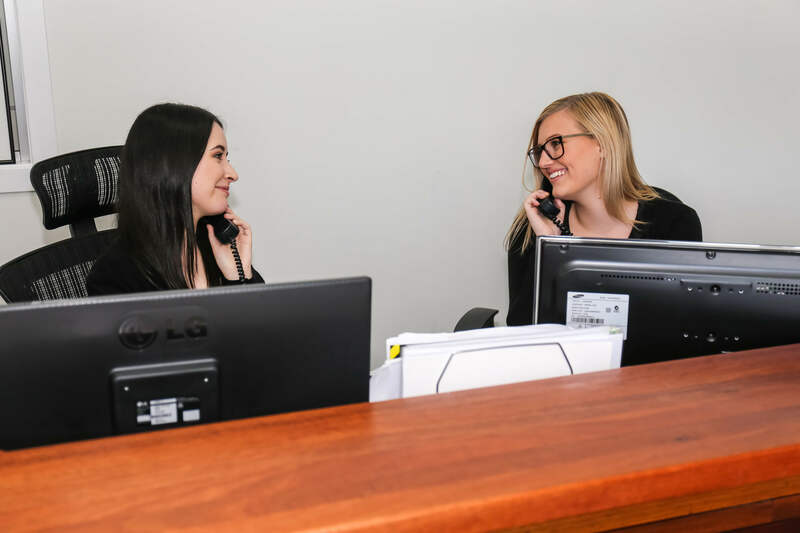 We are committed to forging and maintaining lasting relationships with our clients, founded upon open and honest communication and unequalled professionalism in all aspects of service delivery. This is why our clients keep coming back to use Oz Stair and why the Oz Stair Brand is held in such high regard within the building industry. Provide timely, professional and courteous customer service. If ever we’re discourteous, or if customers’ inquiries are not handled in a timely manner, we encourage customers to let us know. Customer comments will help us to better serve them. Try our very hardest to ensure our customer’s staircase or balustrade are installed by the date promised. Oz Stair make sure that all our clients are “kept in the loop” for the whole manufacturing and installation process. We believe that our clients should never be kept in the dark and constantly updated on the status of their staircase or balustrade order. Provide customers with an accurate account and all necessary Building Code documents. Oz Stair pride ourselves on our Administration so our clients stay well informed throughout the whole process. Respect each customer’s property. Respecting the property of others is a fundamental courtesy. If our employees damage property, they will initiate a prompt, mutually agreeable resolution of the problem.